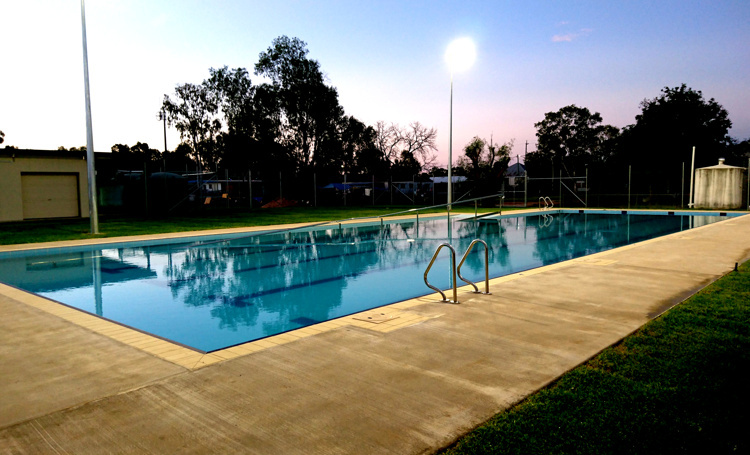 As Australia’s leading commercial aquatic construction company, TP Aquatic Constructions, the professional, commercial pool operation of Taylor Builders Pty. Ltd will provide a complete service from initial planning and design to full completion and any part in between. 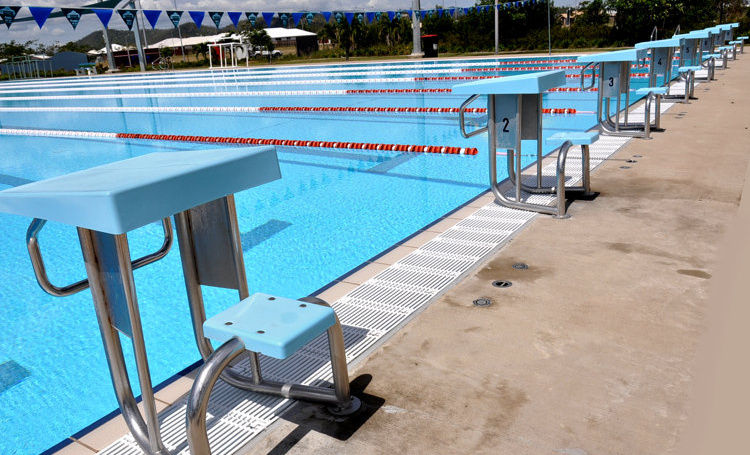 Our dedicated team of experienced aquatic staff will personally handle each area of your commercial pool project and ensure that your facility is built to the highest standards, on time and to your budget. We will build to your design or you can allow us to design and construct focusing totally to your needs. 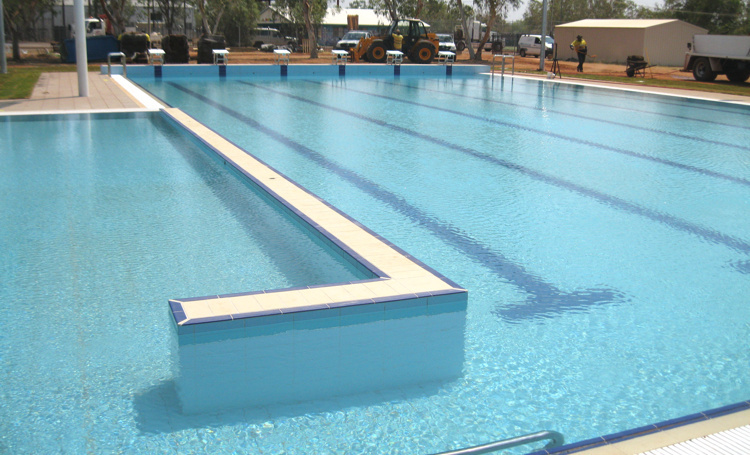 Maintenance and refurbishment of your existing facility is also a specialty of TP Aquatic Constructions. 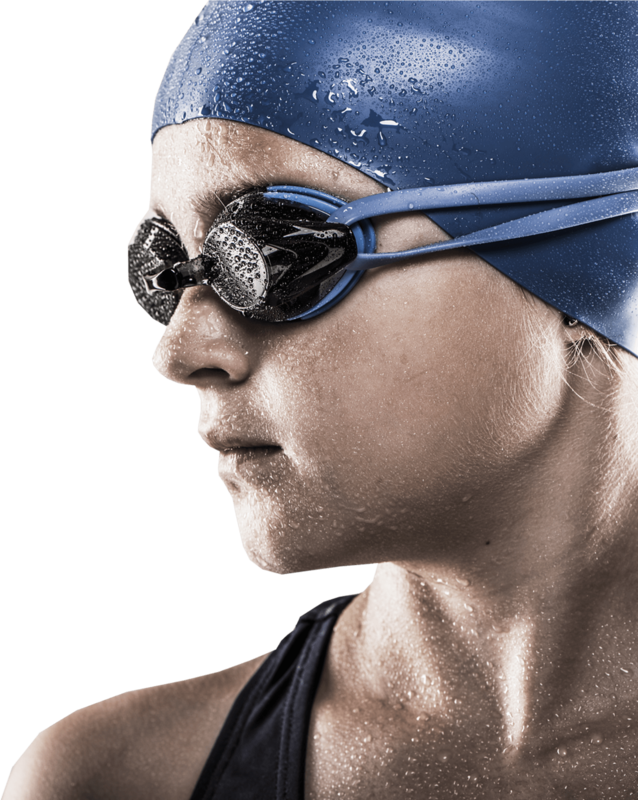 Don't just take our word for it - TP Aquatic is scooping some major awards. 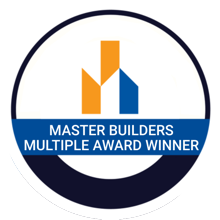 Check out our awards page here.